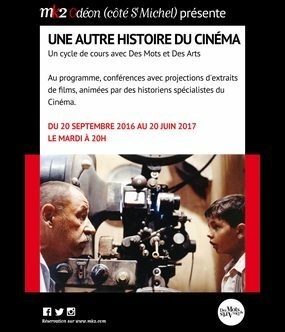 With 26 sites in Paris and Spain, mk2 is the biggest art-house cinema network in France and Cinesur the leading network in Andalusia, south of Spain. 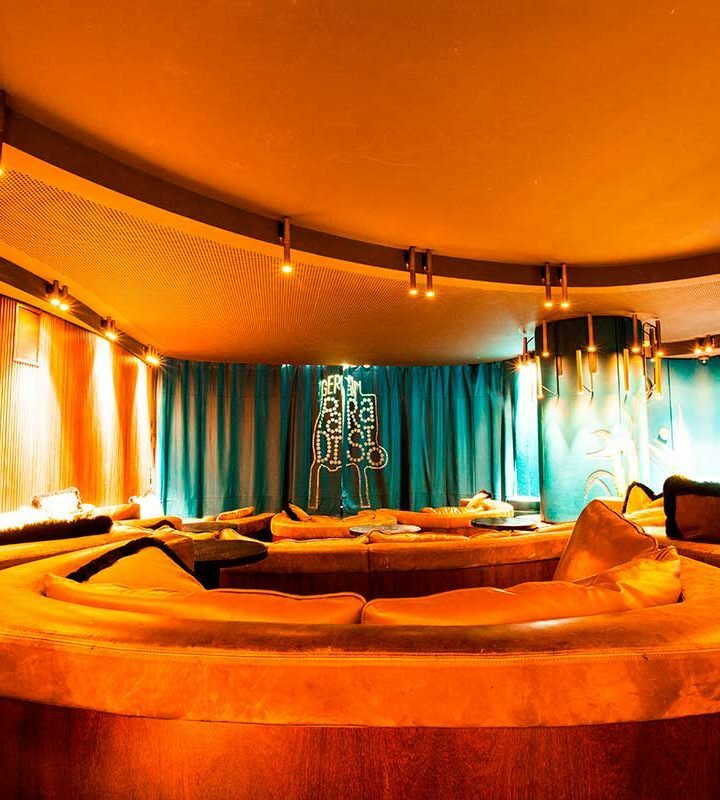 Its cinemas in France, which are designed as creative hubs, have included meeting places and food outlets for over forty years: restaurants, cafés and stores. 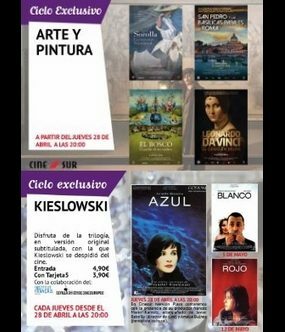 Since 2014, mk2 has been developing its expertise as a programmer in Spain with a mix of art-house cinema, mainstream movies and cultural events. 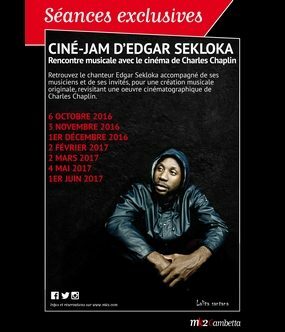 Together, the mk2 network in France and Spain records over 9.5 million admissions every year. 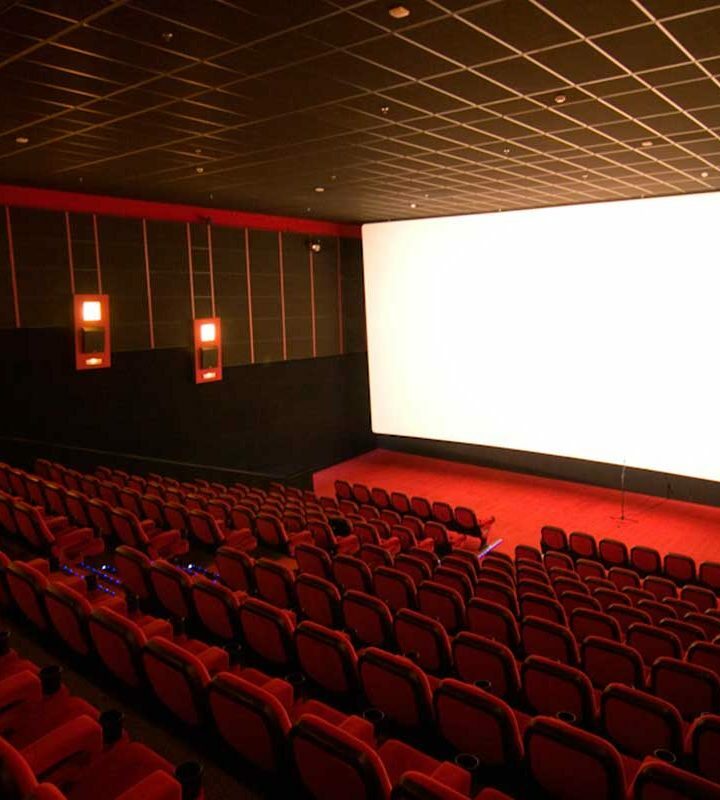 mk2 cinemas are notable for screening indie and art-house films in the original version with subtitles, which are in constant dialogue with more mainstream movies. 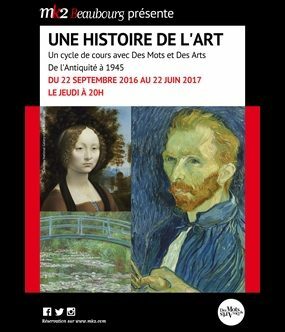 A cultural institution, mk2 hosts conferences, debates, history of art lectures and philosophical discussions every week in its cinemas. mk2 is committed to promoting works and events that will provoke debate and cultural discovery, breaking down the barriers between art forms. At the crossroads of art and culture, mk2 showcases all forms of creation in its cinemas, from short films to documentaries. 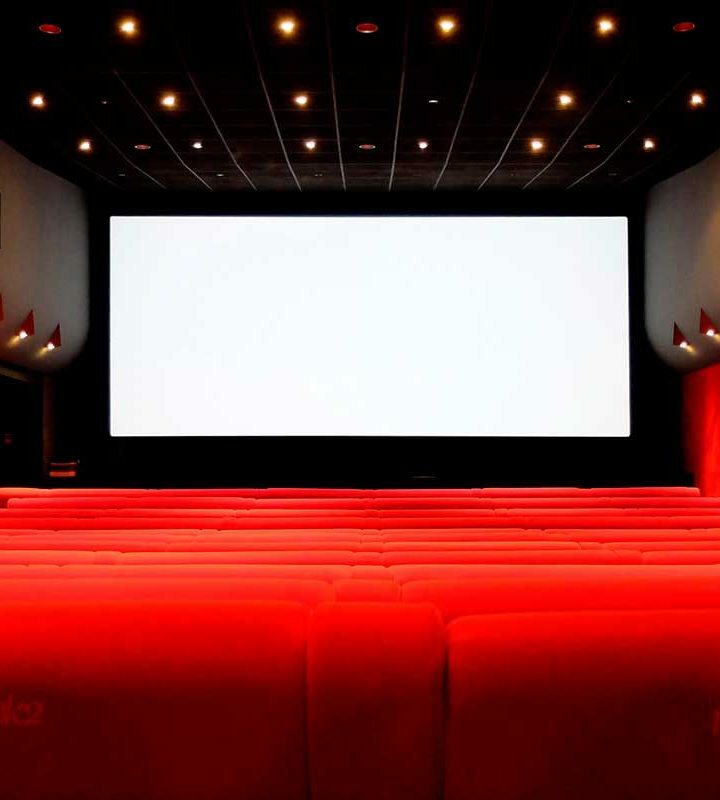 mk2 schedules innovative filmmaking, exclusive programmes and screenings shaped by topical, cinematographic and literary developments to help visitors to its cinemas understand the complexity of the world around us. 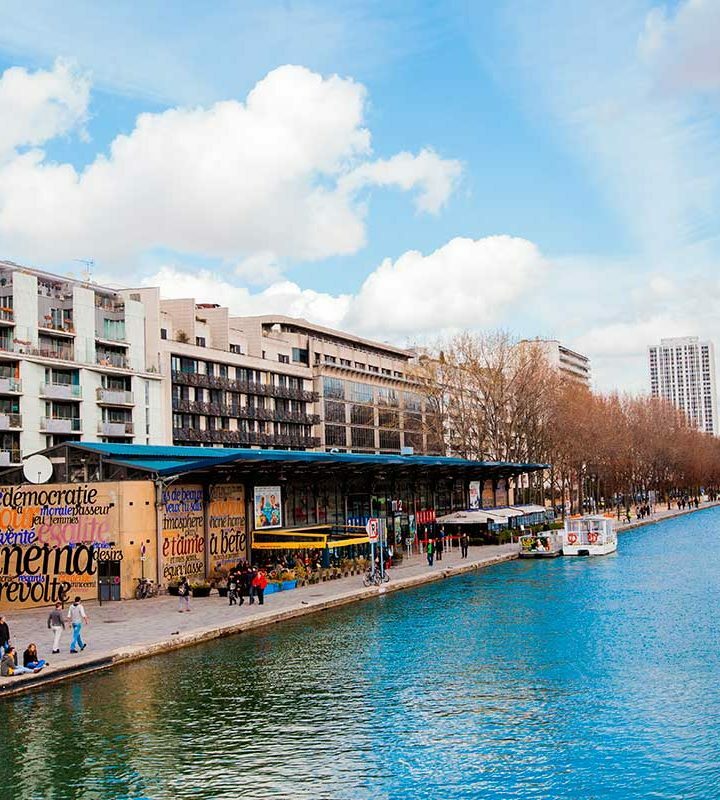 The mk2 network is unique in involving its cinemas in their community (mk2 Nation, mk2 Gambetta) and reinventing the before and after screening (mk2 Bibliothèque, Quai de Seine/Quai de Loire) to create entertainment hubs. From the three screens of mk2 Parnasse to the twenty screens of mk2 Bibliothèque, mk2 offers an alternative in the cinematographic landscape with different programming to reflect each individual area. 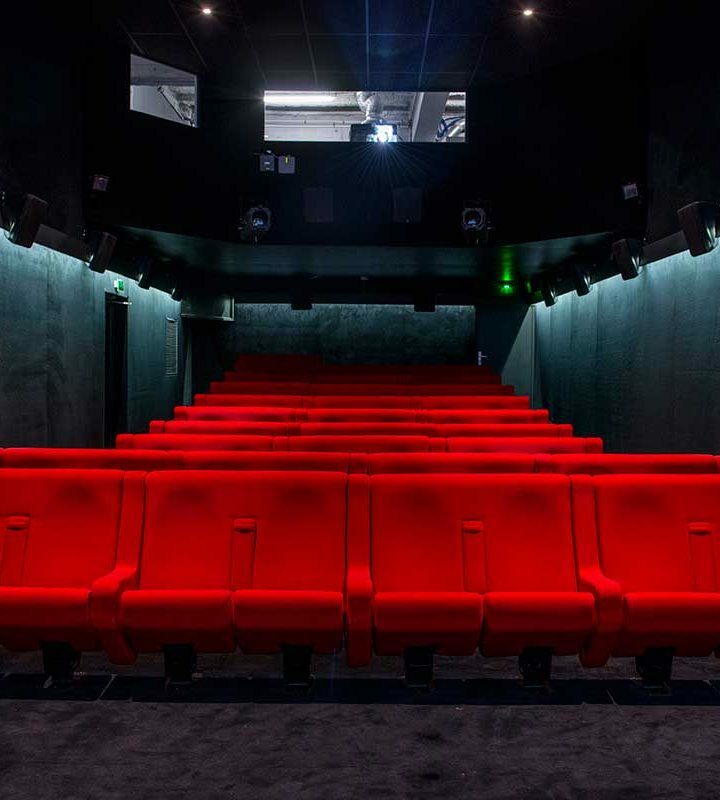 Since 2010, mk2 has provided a new way of screening films: private, made-to-measure cinemas. 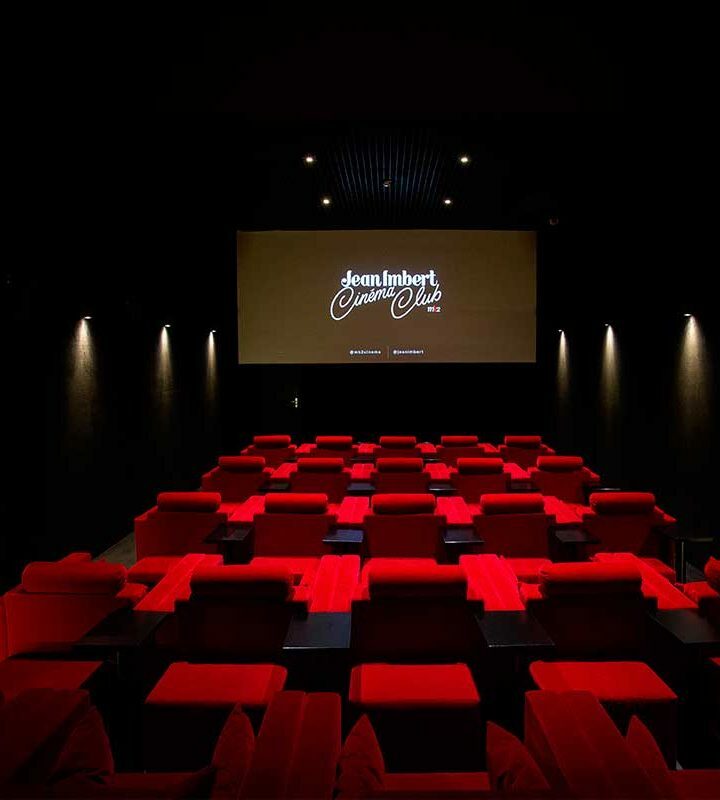 Designed and built with artists, these cinemas host private or professional events, combining fine food and a passion for film. 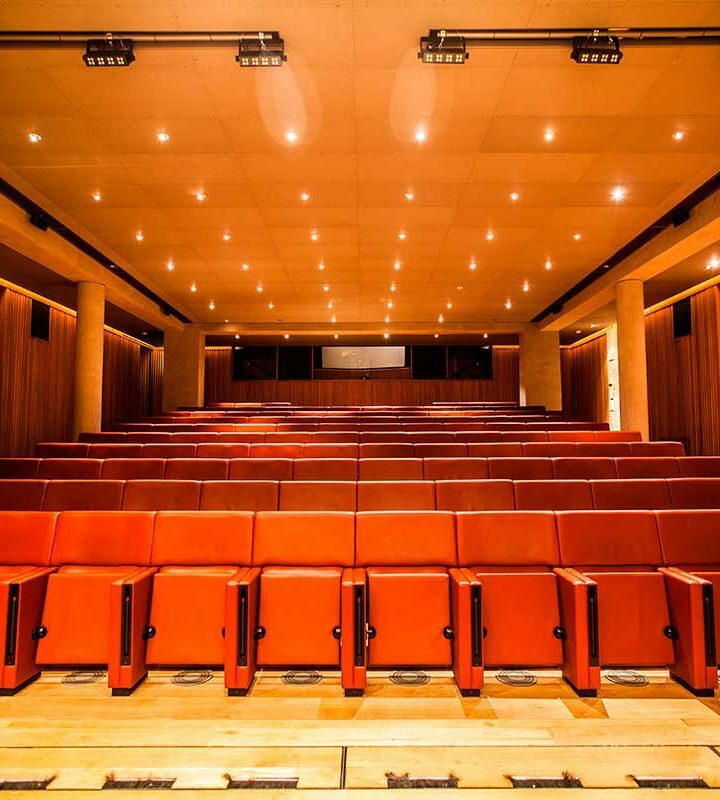 Today, the mk2 network has 4 private cinemas in unusual locations: Germain Paradisio (25 seats within a bar-restaurant, in an intimate setting designed by India Madhavi), Miss and Madame Cinema (25 and 60 seats in the Palais de Tokyo) and a 114-seater cinema in the Musée de la Chasse. 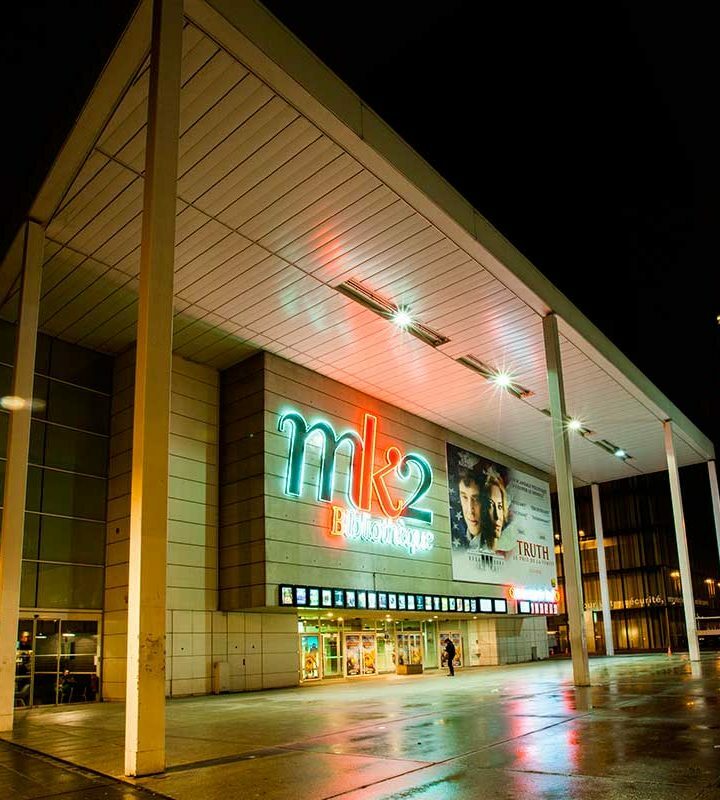 Although the first mk2 cinema had a bookstore in 1974 and the mk2 projectcafé sold DVDs and clothes, shopping in cinemas reached a new level with the launch of our stores in 2010. 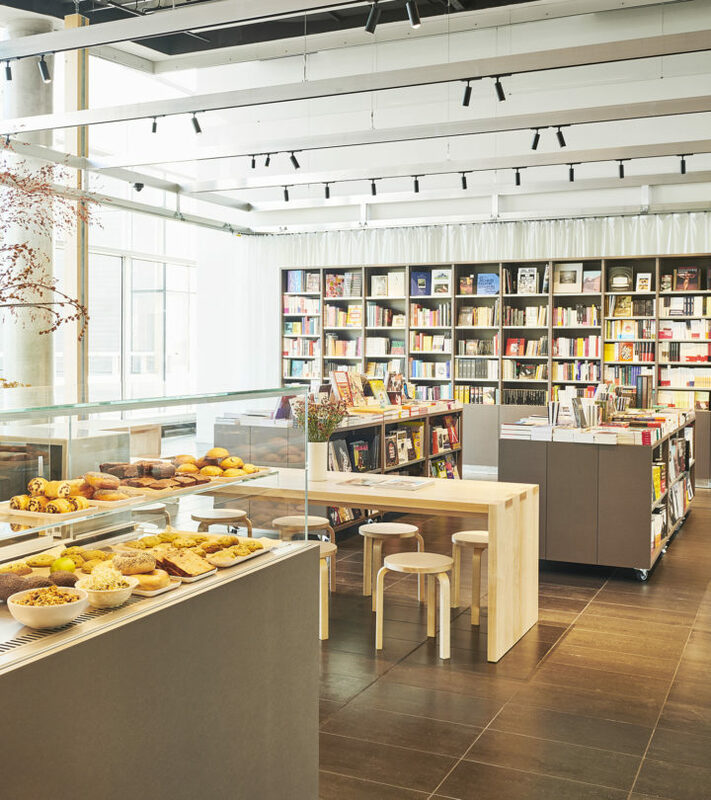 Boasting an exclusive and innovative product range, the mk2 Bibliothèque and Quai de Loire stores combine pop culture and a love of film. 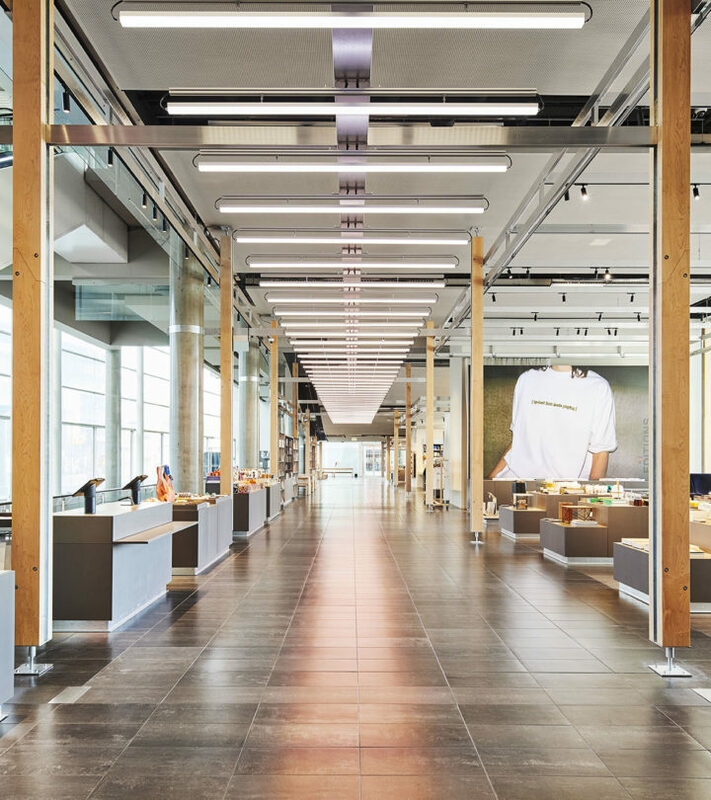 Every week, they offer a unique selection of DVDs, books, gadgets, imported confectionary, jewellery, furniture and high-tech. 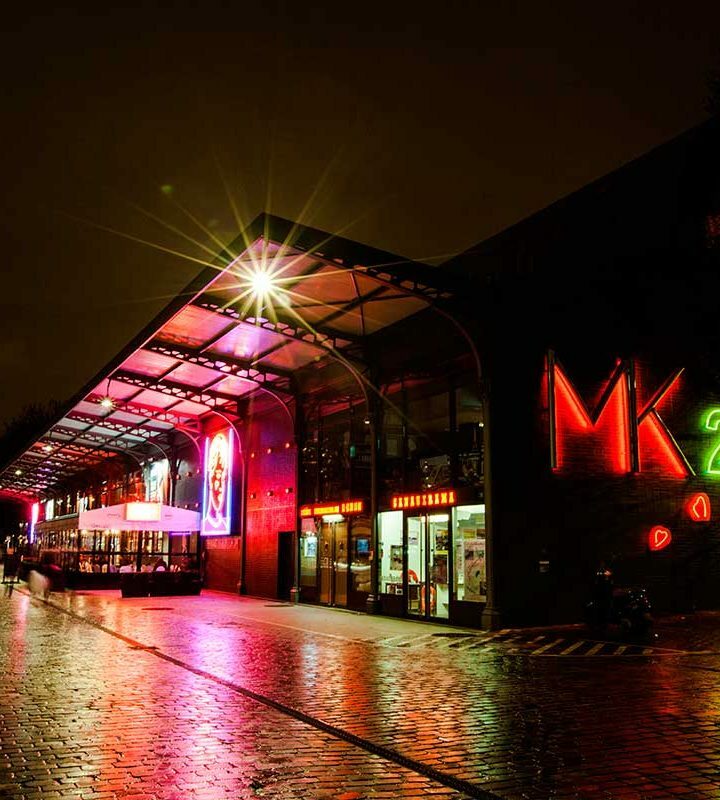 After operating unique sites in Paris for forty years, mk2 is exporting its programming model and vision of cinema internationally. Since 2014, it has been working to redevelop the urban space at regional level in Spain, which began at local level with mk2 Bastille in 1974. By increasing its programming of independent films and its events offering, introducing the original version with subtitles and creating screenings for schoolchildren and younger viewers, mk2 is drawing on strong local ties to revive cinema in areas where it is threatened. 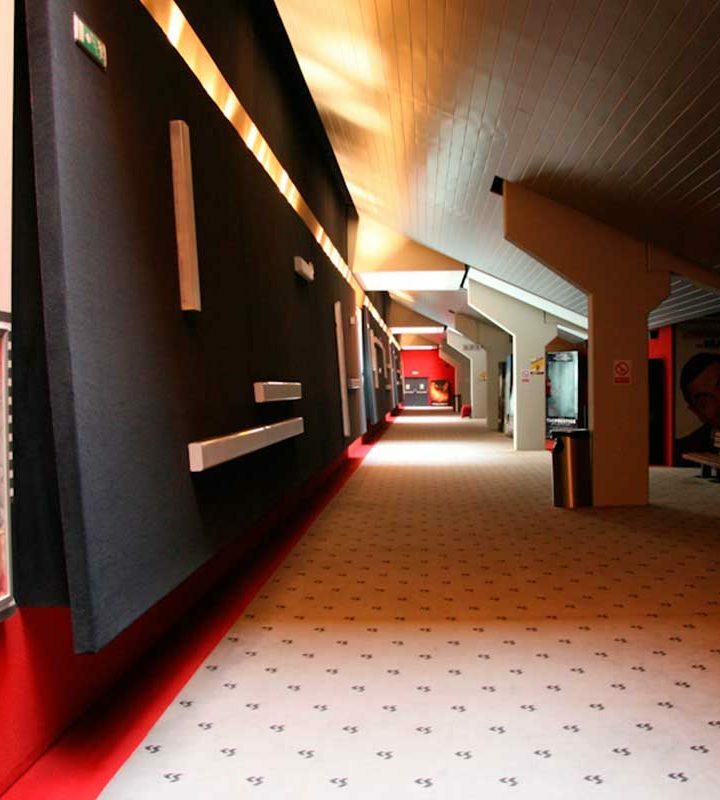 In 2014, mk2 acquired the Cinesur network, one of the largest in Spain. In the midst of the recession, with audiences deserting the cinema, mk2 has emphasized the content and community involvement by tailoring its screening times, staging festivals and hosting conferences of academics and intellectuals. 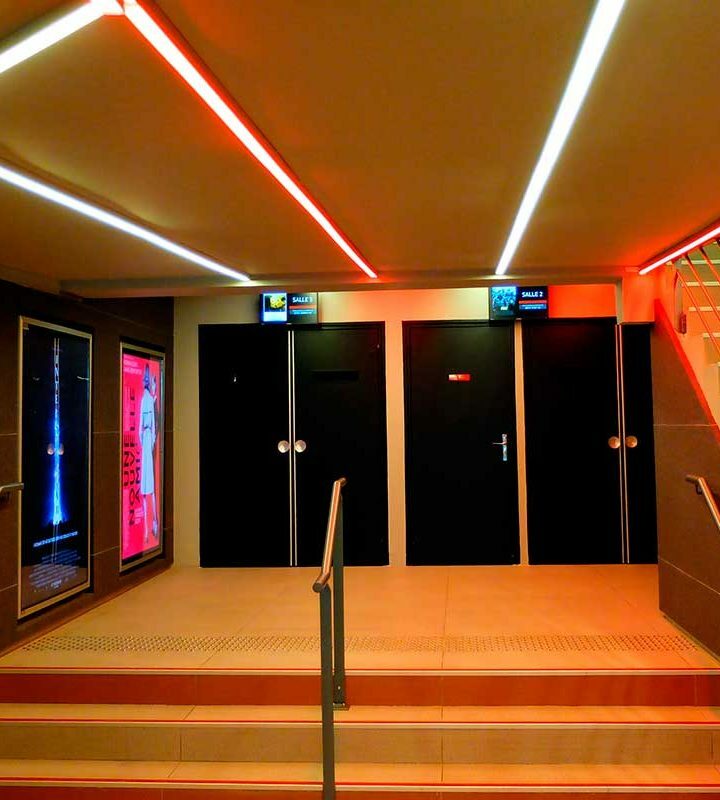 Since its takeover by mk2, Cinesur has regained popularity with its originality and commitment to screening all types of cinema.